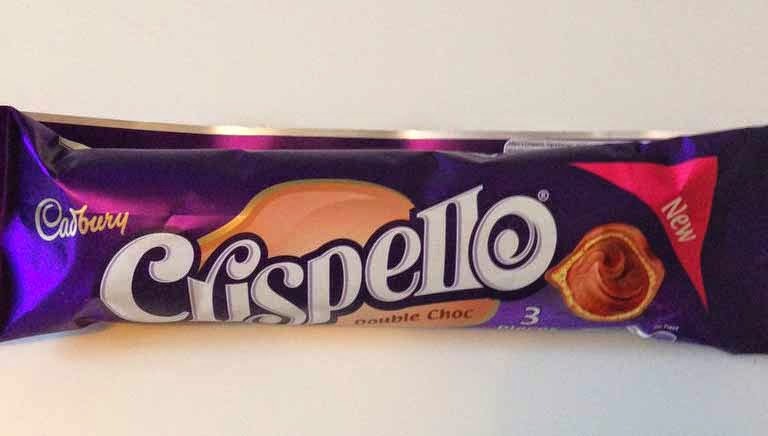 Crispello Double Choc is a crispy wafer bar covered with milk chocolate and filled with creamy chocolate. It contains three crispy shells. Cadbury milk chocolates is usually too sweet for me. 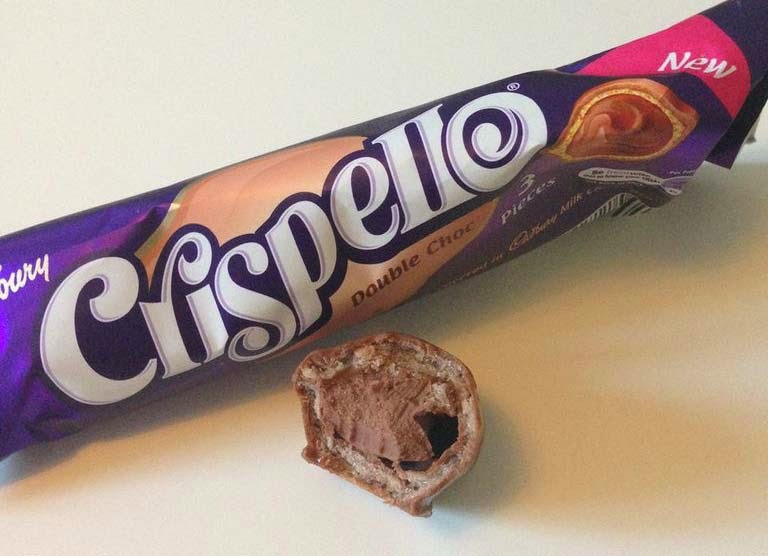 Crispello had that sweetness but it was stilled by the wafer I guess, because it wasn't overwhelming. The chocolate had a a strong creamy, malty smell and the wafer tasted of creamy milk chocolate and nougat. It was also nice that the wafer was split in three parts, made it feel lighter.